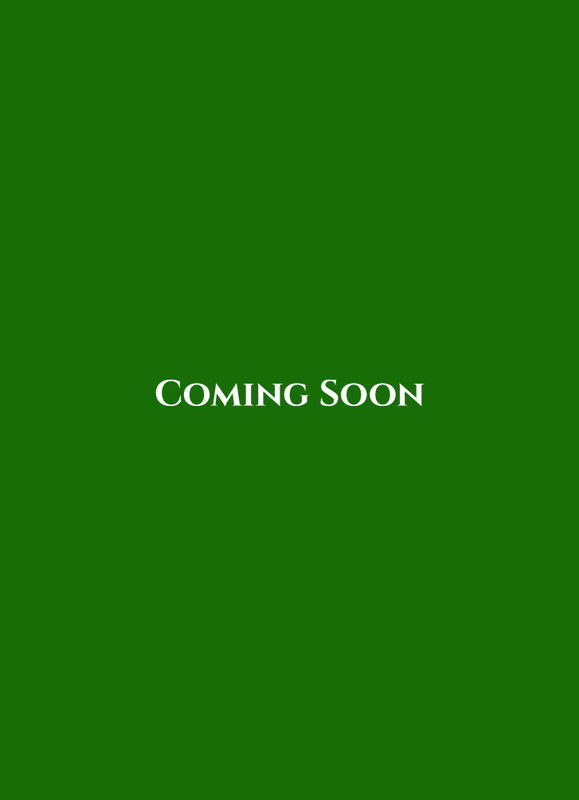 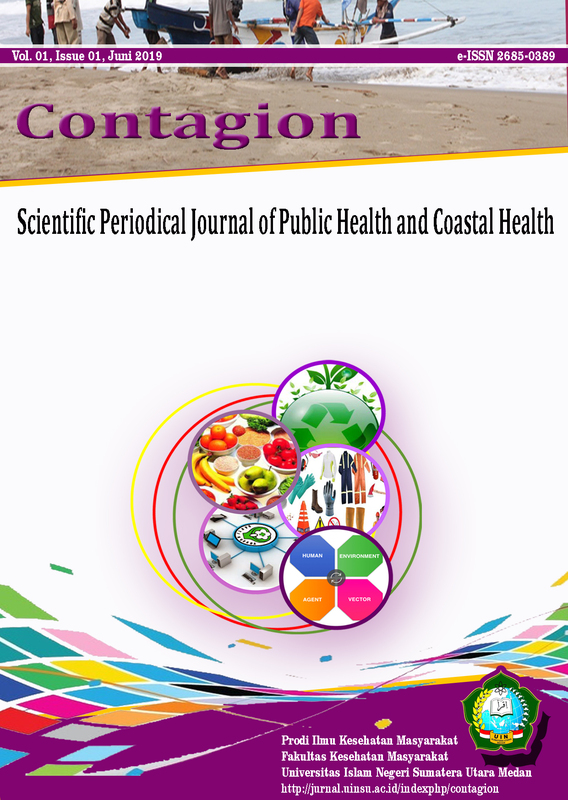 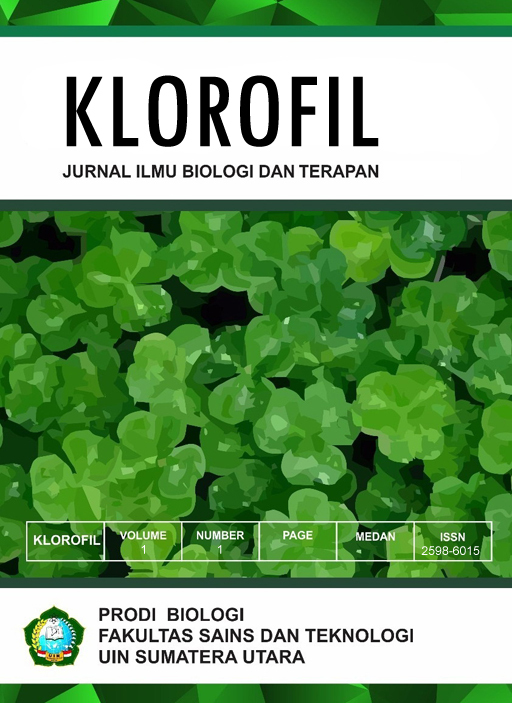 Contagion: Scientific Periodical Journal of Public Health and Coastal Health, A Scientific Periodic Journal of Public Health published by the Public health Study Program of The Faculty of Public Health UINSU Medan. 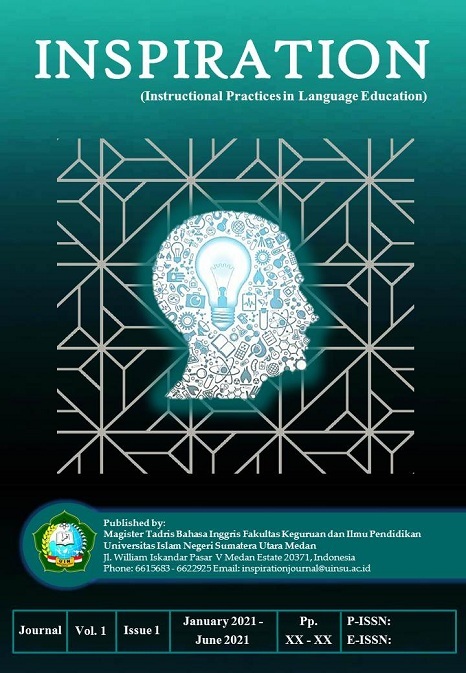 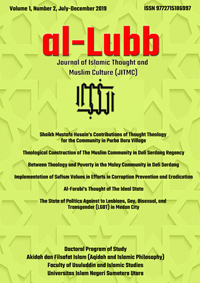 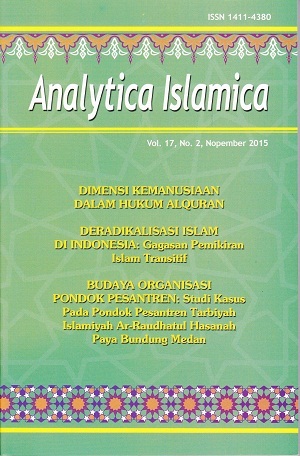 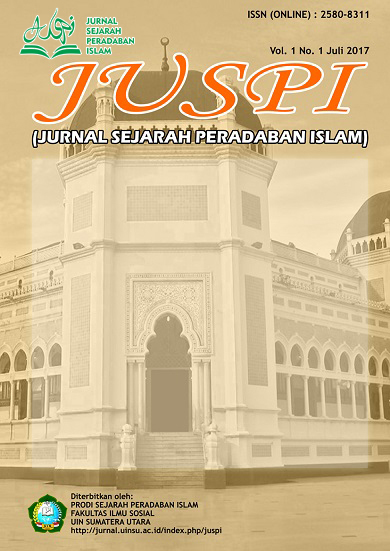 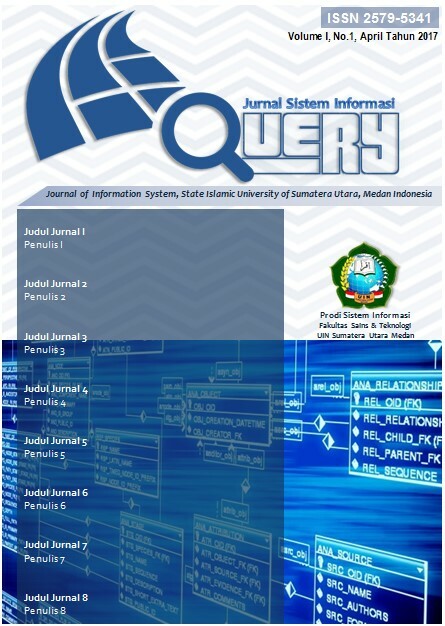 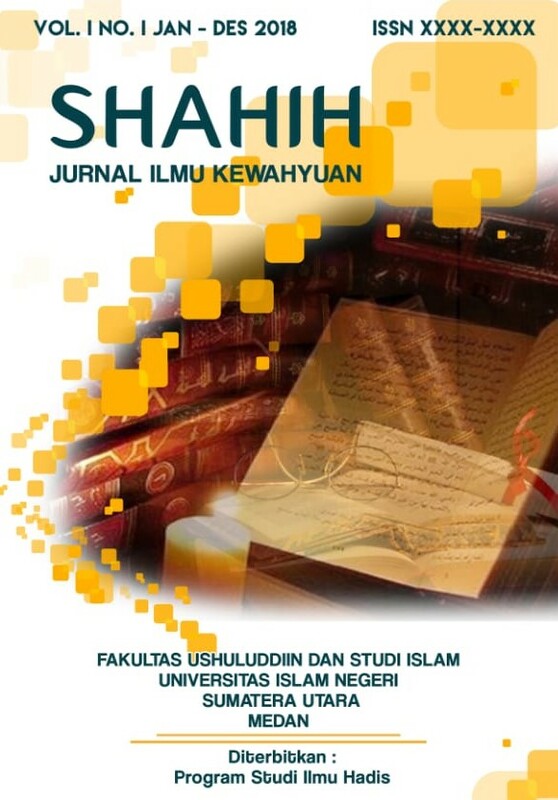 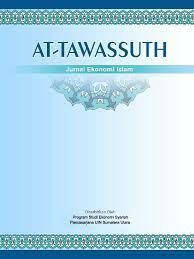 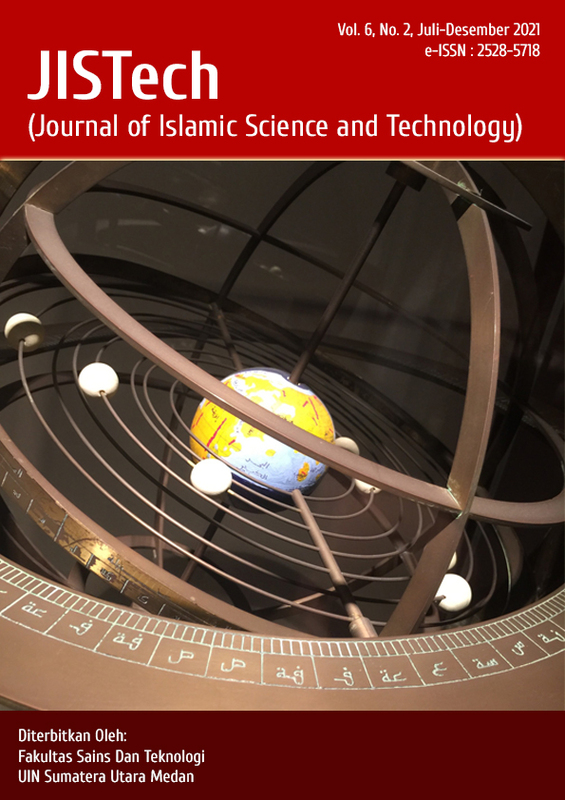 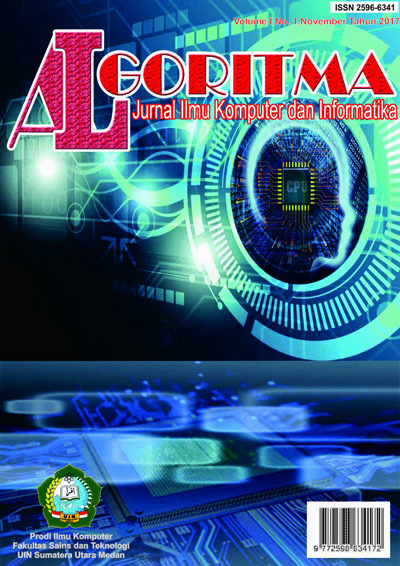 This Journal prioritiez the collaboration of lecturers and students with scope of the discussion is about Public Health, Health and Islam, and Coastal Health. 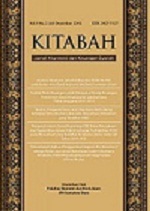 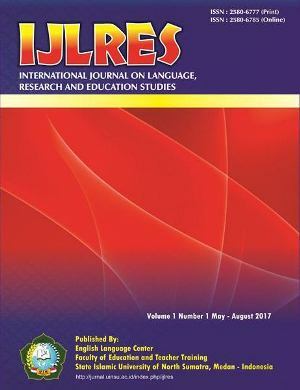 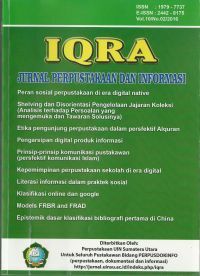 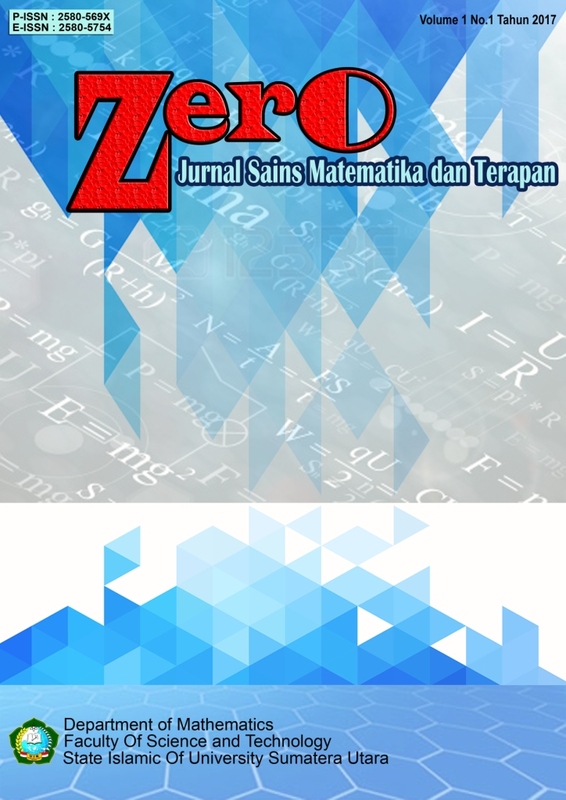 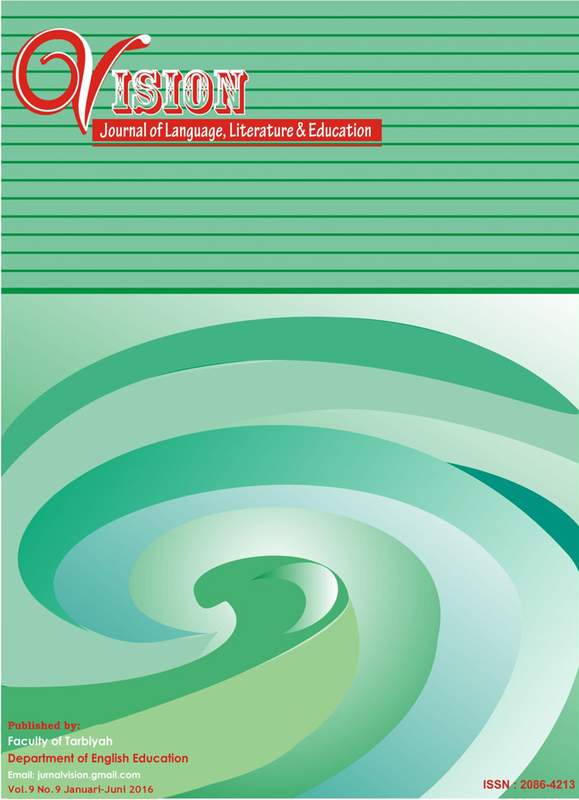 This Journal is published twice, published on June and December.